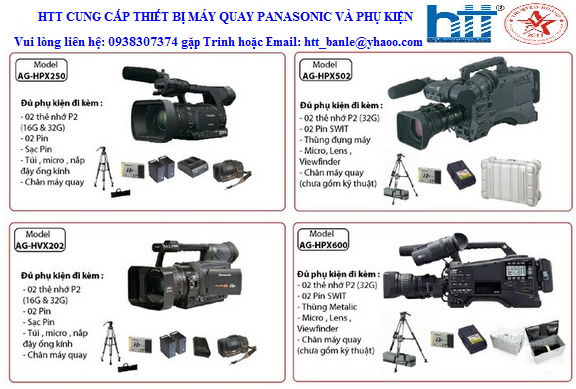 (Qúy khách lưu ý khi mua máy quay Panasonic : máy quay và tất cả phụ kiện kèm theo máy phải có tem bảo hành của hãng Panasonic bảo hành trên toàn quốc. Có một số khách hàng mua với giá thị trường rẻ hơn nhưng thật ra đã bị tráo đổi linh kiện chính hãng 4tr thành hàng nhái 1tr ) . 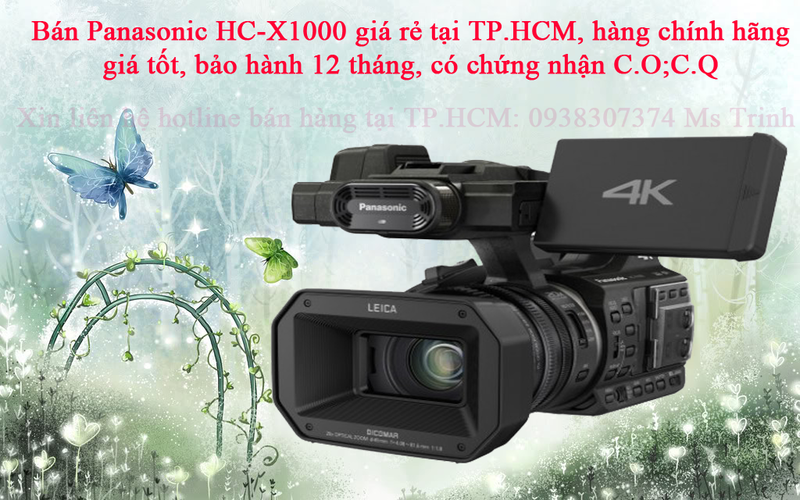 Công ty Hợp Thành Thịnh chuyên cung cấp sản phẩm Panasonic HC-X1000 chính hãng giá tốt. 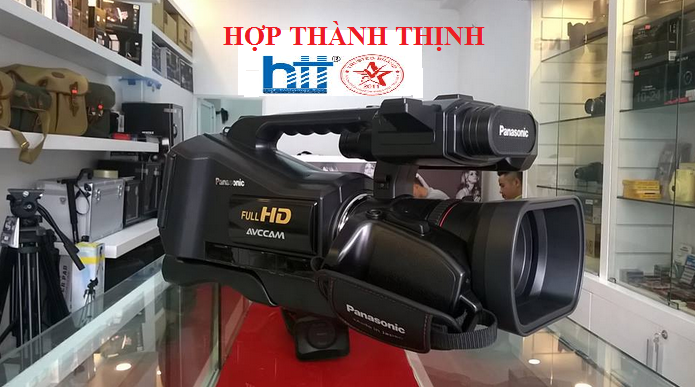 Panasonic HC-X1000 là một sản phẩm tốt được nhiều doanh nghiệp chọn lựa chon cho mình.Với thiết kế nhỏ gọn và thông minh. Với nhiều năm kinh nghiệm phân phối dòng sản phẩm Máy quay Panasonic, chúng tôi luôn đảm bảo dịch vụ bảo hành và hậu mãi tối ưu nhất. Dòng sản phẩm Máy quay Panasonic được nhiều cá nhân tố chức tin dùng. 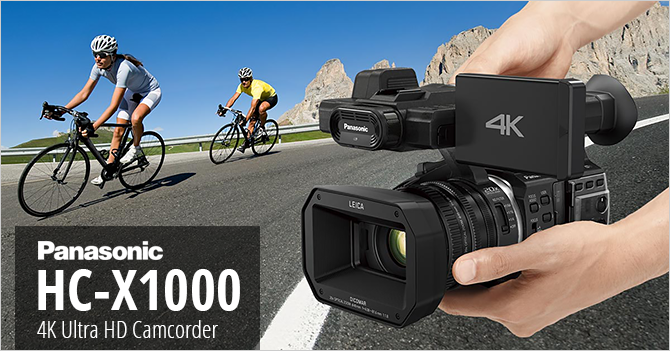 4K Ultra HD Video On the GoThis highly agile, multi-format camcorder is ideal for shooting documentaries, sports and events. It supports 4K, Cinema 4K and Full-HD with frame rates that include 30p, 60p, and 24p. In 4K 60p resolution, the mobile X1000 captures stunning, lifelike images. Using 60p/50p, the frame rate has twice the information of 30p for smoother motion. If you're ready for 4K, this is how you do it. Versatile Formats and Bit RatesVersatile formats and bit rates make the X1000 unbeatable in a wide range of applications. 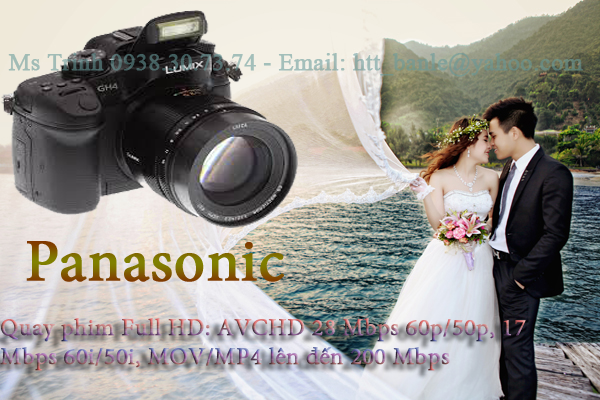 Its AVCHD, MOV and MP4 formats make editing quick and easy. And Full-HD utilizes ALL Intra compression for a maximum bit rate of 200 Mbps to bring incredible quality to image production. 2-Channel XLR Audio Input TerminalsFor external mic and line recording, the X1000 is equipped with 2-channel input terminals. A +48 V phantom power supply is also included to handle pro-spec, high-performance microphones for recording high-quality sound. 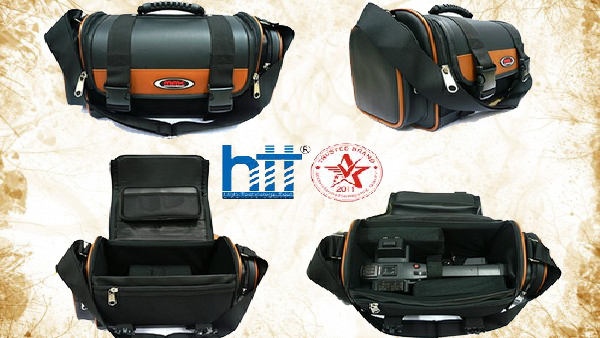 Triple Manual Lens RingsFor speedy and intuitive shooting, independent focus, zoom and iris rings are included on the lens barrel to meet professional needs. 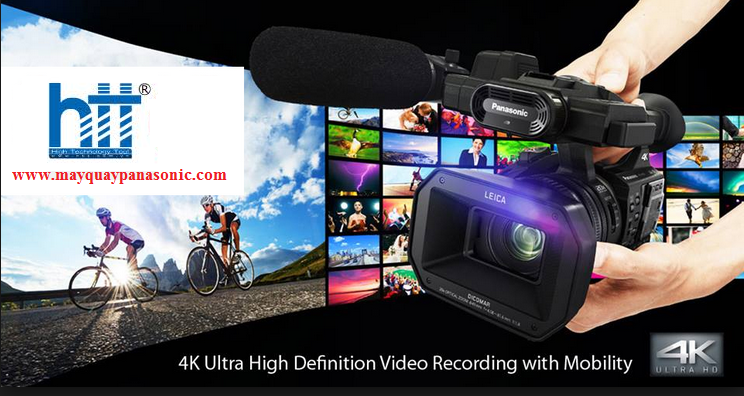 High-Speed, High-Precision AFFor confident, comfortable recording in ultra-quality 4K, simply maintain the AF drive frequency at 60Hz to improve focus speed, stability and tracking performance. Power O.I.S. for 4K - Built-in gyro sensors detect hand-shake up to 4,000x/sec to let the lens compensate and correct slow hand-shake caused by breathing. 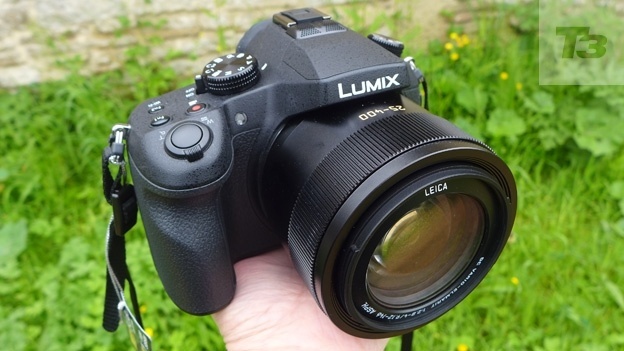 Your subjects stay sharp even while shooting with 20x zoom and 4K resolution. 5-Axis Hybrid O.I.S.+ for Full-HD Only - Hybrid O.I.S.+ incorporates 5-axis correction to suppress blurring from wide-angle to zoom for clear, sharp images in nearly every shooting situation. 0 Lux Night ModeShoot clear, detailed images even while observing wildlife in the dark (0 lux), taking advantage of infrared rays and IR-LED lighting. Remote Shooting - Remotely control and monitor the X1000 in real time from your smartphone/tablet with the Panasonic Image App. One-Touch NFC Connection - Instantly sync your smart device to the X1000 with a single touch. Easy QR Code Connection - For syncing non-NFC compatible devices, simply scan from the QR codes included with the camcorder. Histogram Display - To ensure precise exposure adjustments, a graph indicates image brightness on the horizontal axis, and pixel volume on the vertical axis. Zebra Pattern - When lighting or exposure adjustment is needed, excessively bright areas are marked with striped patterns in the viewfinder and LCD. Color Bar Monitor - Controls color accuracy. For editing reference, the bar can be included in the recording. Picture Adjustment - To create natural coloring and delicate nuances, this function easily adjusts contrast, chroma level, exposure, sharpness and more. Focus Peaking - Displayed in a selectable color for easy manual focusing. Focus Expand - Increases magnification up to 10x with a quick, multifunction dial control. 4K Video Editing - Crop your composition and choose the perfect frame, plus zoom up to 200% while maintaining HD picture quality. More options include panning, tilting and stabilizing. Auto-Switch/Simultaneous Recording - Two SD card slots let you record to both cards simultaneously. When one card reaches capacity, recording is seamlessly switched to the other. 20x Zoom with 4-Drive Leica Dicomar Lens SystemTo fit a 20x optical zoom into this portable body, the X1000 is designed with four compact, separately driven Leica Dicomar lens groups and a space-saving drive range. This efficiency — together with the subtle nuances and shading captured by renowned Leica lenses — clearly shows in sports scenes and other professional applications. ND FiltersTo suppress the amount of incident light, Neutral Density filters are built into the lens, and can be selected — 1/4, 1/16, 1/64 or OFF — to match your shooting environment. It's a distinct advantage when shooting at a slow shutter speed in bright daylight. And you can attain high resolution and a shallow depth of field when opening the aperture.